This movie is general good fun and the overall plot contains no surprises along the way. All the minor plots are quite twisted instead, which keeps you hooked throughout the movie. One of the things I like about this one is that there are more than one heist in it - several actually. I wish more heist movies were like that! The only thing I did not like is what Lynch does right at the end. In my opinion it really seams unnecessary, but I guess it is there to prove a point. I just do not like the point. The Irish gang of rascals are quite good. 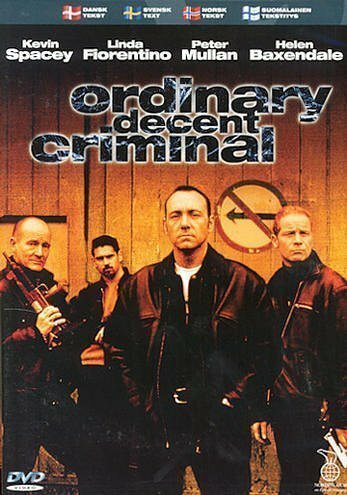 Kevin Spacy does a convincing job playing an Irishman, despite him being from the USA. Colin Farrell also does a good job, and this must have been one of his first bigger movies. If you like Irish accents, heist movies or Kevin Spacy, this is worth watching.